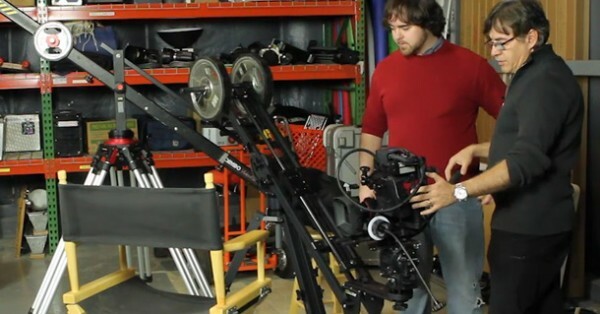 I purchased the Kessler Crane Pocket Jib and Pocket Dolly last month, which we celebrated with an unboxing video. Since then, I’ve used it on several commercial shoots and have been very happy with the results. In this episode, we test the Kessler Crane against Tony Mata’s favorite Cambo Jib and see how it holds up. We also see how well the Pocket Dolly performs. For more info on Kessler Crane’s gear, visit their website. Beautiful pocket dolly , I’ll buy one next week, Thank you for the review .